Xbox game On media briefing is here. What’s new and what’s going to be announced? 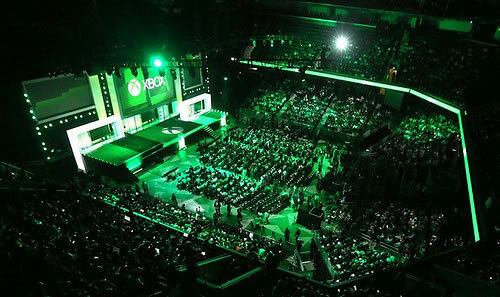 The XboxE3 team has confirmed that, the 2014 Media Briefing will take place on Monday June 9th. Beginning at 9:30 AM PDT (4:30 PM UTC). At the briefing there’ll be an in-depth look at previously announced games to trailers of announced games coming in 2014 and beyond. Join the Game On event via webcast beginning with a pre-show coverage on the web, XboxLive and Windows Phone globally. Stay tuned for more details on those activities as we get closer to E3! Are you looking forward to this event , expecting any game titles, sound off in the comments.